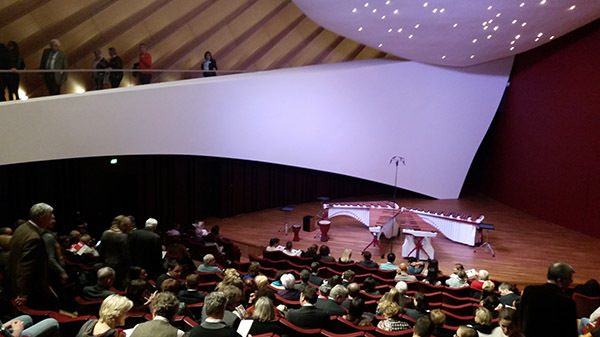 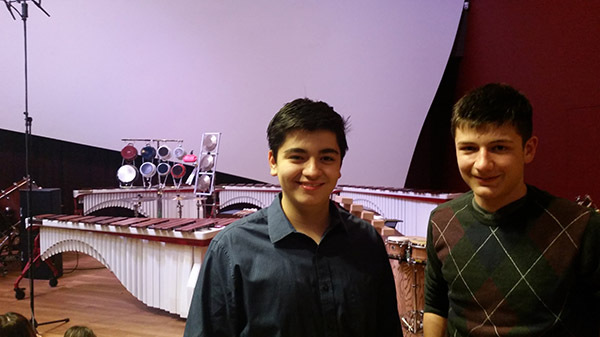 On Monday, December 12, IG and IB music students, Ian Kearns and Carlos Cipollitti attended a concert at the Luxembourg Philharmonie which was sponsored by the Solistes Européens Music Education Outreach Program with ISL. 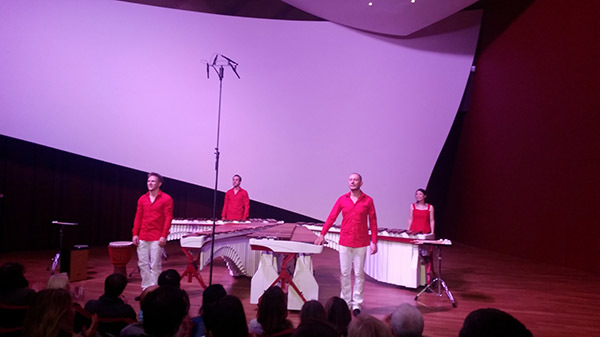 The Wave Quartet (http://www.wavequartet.com/index.php/en/), a percussion ensemble, gave an electrifying performance of works by Iannis Xenakis, Andrew Thomas, John Psathas, Emmanuel Séjourné, Josh Groban and Astor Piazzolla. 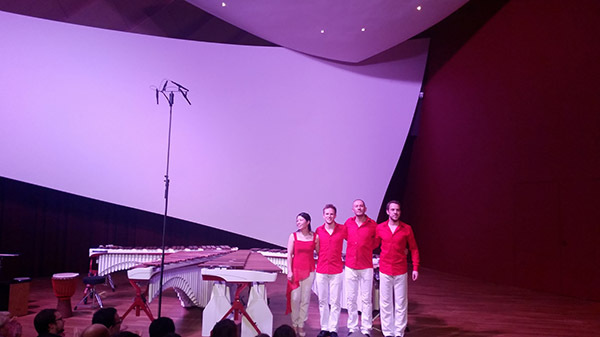 Their encore (https://www.youtube.com/watch?v=2FLEB5P2r_c) was played to a standing ovation!